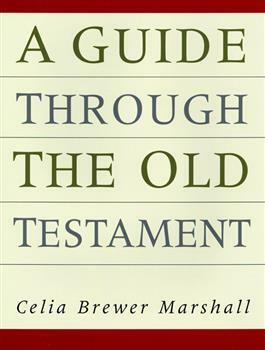 Using a simple workbook-style approach, Celia Sinclair combines commentary, study guides, maps, and charts to direct the reader through the Old Testament. The author has also included the latest scholarship in Old Testament studies. Written with a high school Old Testament survey course in mind, the book is also ideal for independent study. The tear-out study guides may be used as homework or in-class assignments or as a basis for group discussions.